Welcome to the Gorey Educate Together NS 2019 entry for the SFI Discover Science and Maths Plaque of STEM ! 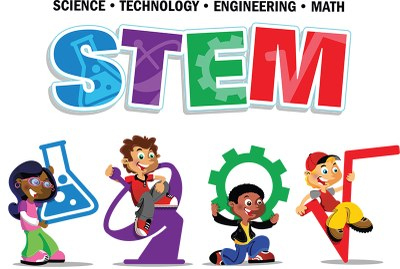 Scroll down to find out how our school explores all the STEM areas ! !